The lens you choose is important. It changes everything in your photos. Everyone harps on about wide apertures and depth of field, but the focal length you opt for makes way more of a difference in your images. I usually go with small semi-wide lenses for most of my everyday Instagram stuff. Small, because it makes it easy to carry, and semi-wide so that I can get my dinner in shot, without having to stand up... I’m far too lazy for that! 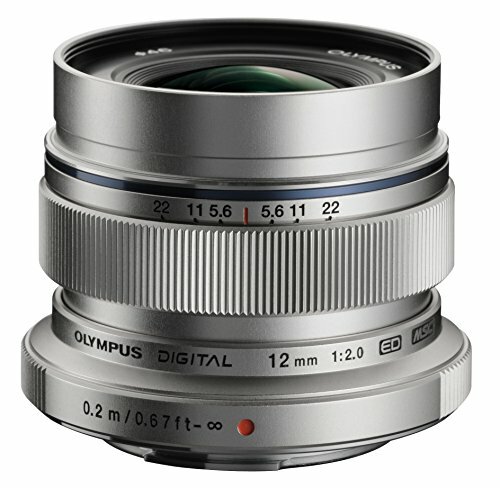 The Olympus 17mm f/1.8 has been my everyday lens for aaaaaaages. I always recommend it for people who want a great all round lens for things like Instagram and street photography. I love this lens... but... I get bored of using the same thing all the time, so lately I’ve made a change, and gone wider! I’ve had the 12mm f/2.0 since it came out in 2014, and whilst I used it occasionally on a shoot if space was at a premium, it wasn’t really a lens I bothered carrying around generally, until recently. So what made me change? Basically I wanted to create more of a story in my images. I wanted to add more context, by including more of the world around me. Sure, isolating your subject and making everything else go blurry is beautiful, but sometimes the background can give so much more to a photo than just bokeh. 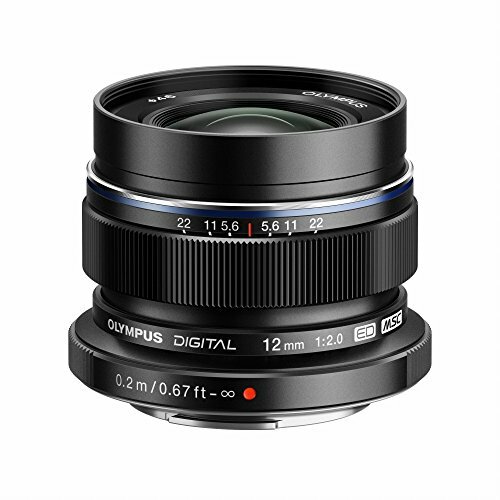 Like most wide angle lenses, the 12mm distorts around the edges of the frame. This is what puts a lot of people off, as it can be a proper challenge to not distort someone’s head or give them massive feet. I’m actually embracing the challenge and using the distortion to my advantage. Putting my subjects head nearer the centre and letting the lens distort the length of their legs is one of my favourite things right now. Before writing this blog I went back through my archive to see what old photos I had using this lens. Their weren’t many, but a few, and I still like them. As I said before, i mainly used it when space was at a premium and I couldn’t move any further back to get everything in. I never took the 12mm out when I wasn’t working, but for the last month it’s definitely superceeded my trusty 17mm f/1.8. How long for? Who knows! I’m really enjoying the different look I get from it. Sometimes I think it’s good to experiment with different things and ideas. It’s far too easy to get stuck in a world of ‘doing what works’. That often ends up in never finishing new or better ways of working, which can lead to boredom in a lot of cases. Right now I’m far from bored with my photography! In fact, this little lens that spent a lot of its life in a drawer, has got me really excited! What lenses are you guys loving right now? Do you have a ‘go to’ focal length, or do you swap lenses all the time?